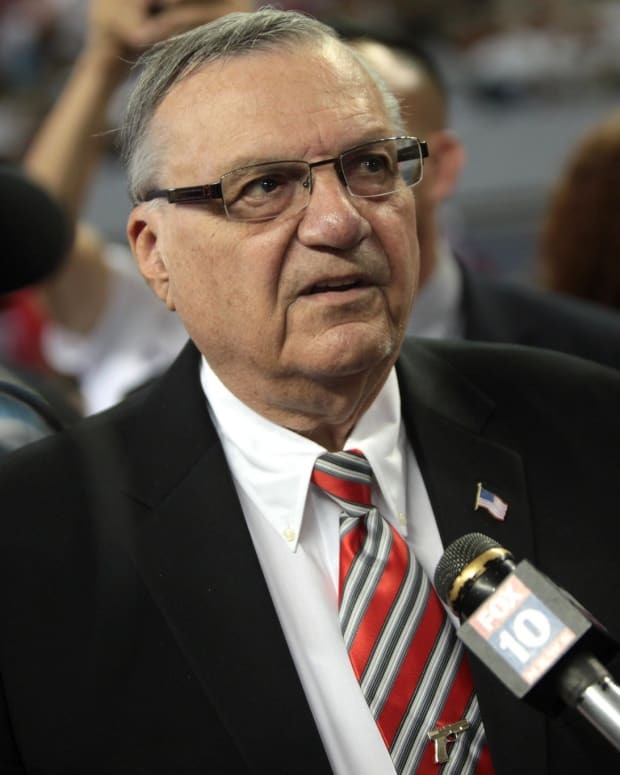 Former Maricopa County Sheriff Joe Arpaio has expressed interest in campaigning for the seat of outgoing GOP Sen. Jeff Flake of Arizona in 2018. 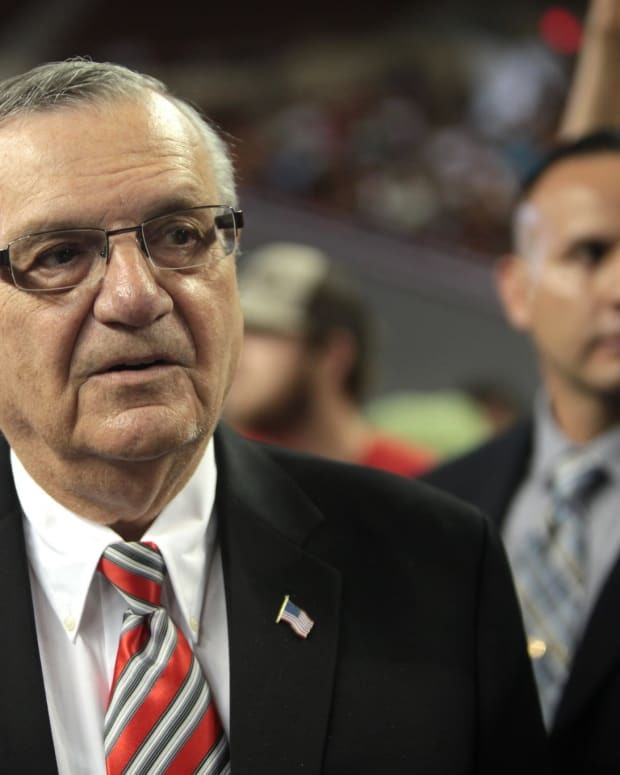 The controversial former sheriff has signaled an interest in politics after U.S. President Donald Trump pardoned him from a criminal conviction. On Dec. 7, GOP Rep. Trent Franks of Arizona announced that he would resign from office in January 2018. The lawmaker disclosed in a statement that he was stepping down in response to a House Ethics Committee investigation into allegations that he had asked two of his female staffers to surrogate a pregnancy for his child, The Washington Post reports. "I deeply regret that my discussion of this option and process in the workplace caused distress," Franks said. Reporters asked Arpaio if he would campaign to fill Franks&apos; House seat in the 2018 midterm elections. 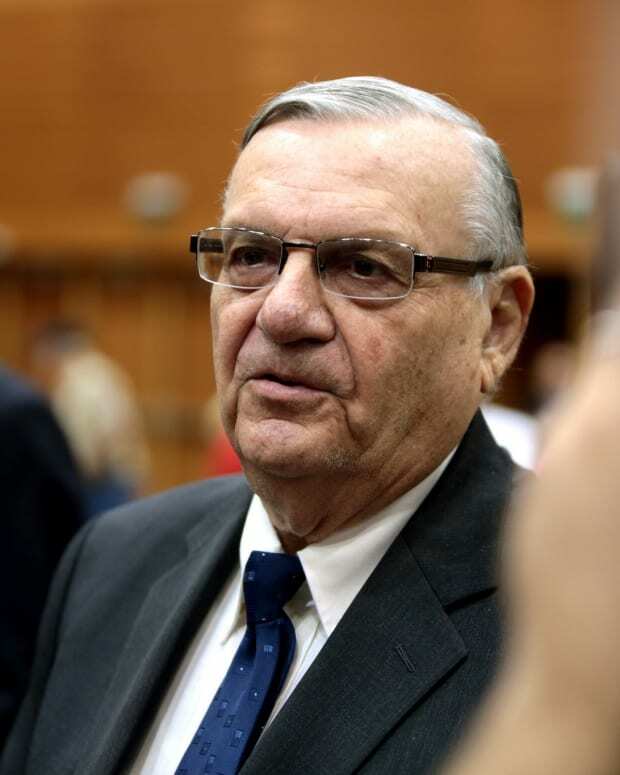 Arpaio responded that he was not interested in being a congressman but a U.S. senator. "I am seriously, seriously, seriously considering running for the U.S. Senate, not the congressman&apos;s seat," Arpaio told The Daily Beast. Arpaio, 85, served as Maricopa County sheriff from 1992 until 2016, when he lost his seventh reelection bid. 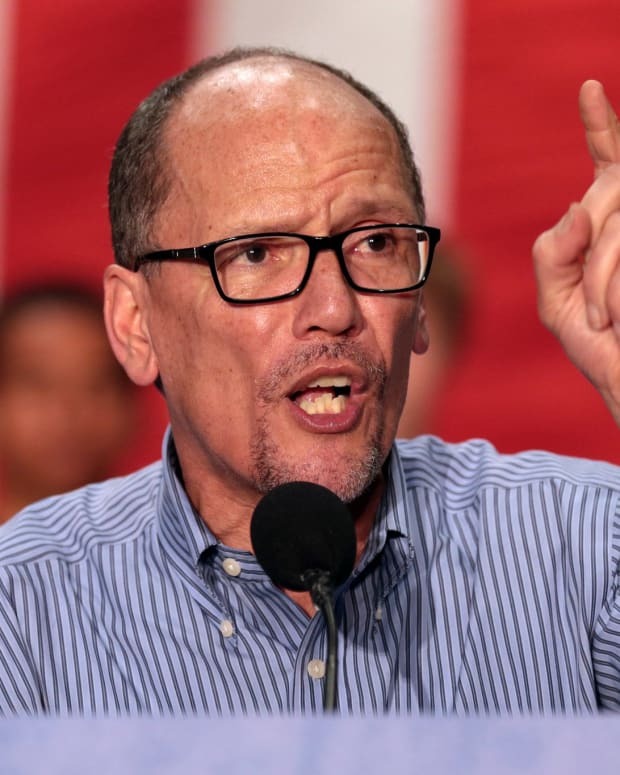 He gained national attention for his strict immigration stance and sparked controversy with his treatment of inmates, whom he placed in outside tents in sweltering temperatures. 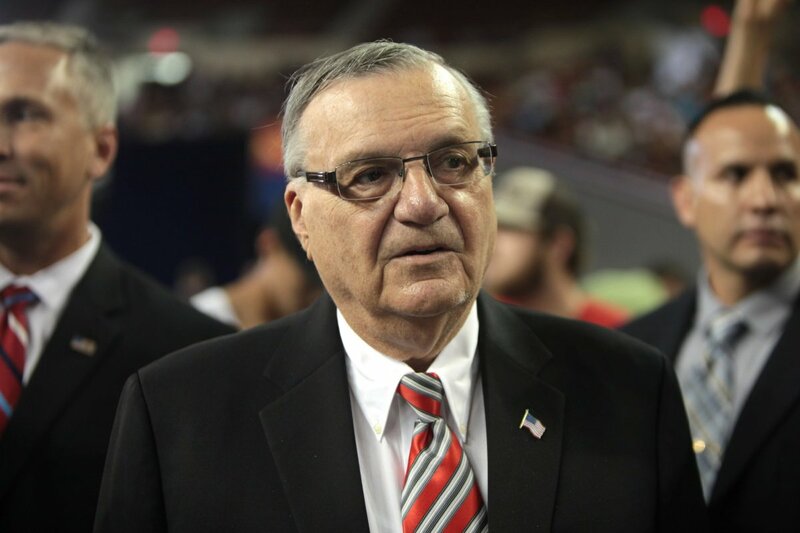 In 2010 and 2012, the Department of Justice (DOJ) sued Arpaio&apos;s office for illegally detaining and racially profiling Latino residents, according to the Los Angeles Times. In 2017, Arpaio was found guilty of contempt of court for refusing to stop racially profiling. His conviction carried up to six months in jail. He was spared time behind bars when Trump issued him a presidential pardon on Aug. 25. 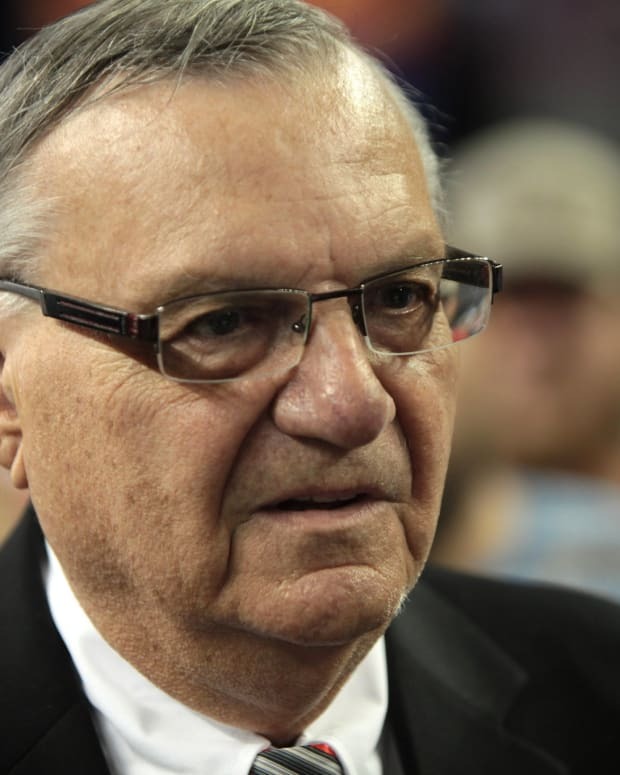 On Aug. 28, Arpaio signaled that he would enter politics after avoiding jail time. "I could run for mayor, I could run for legislator, I could run for Senate. ... I have no hobbies," Arpaio told the Washington Examiner. On Oct. 24, Flake announced that he would not seek reelection in 2018, citing that he did not want to continue supporting Trump. 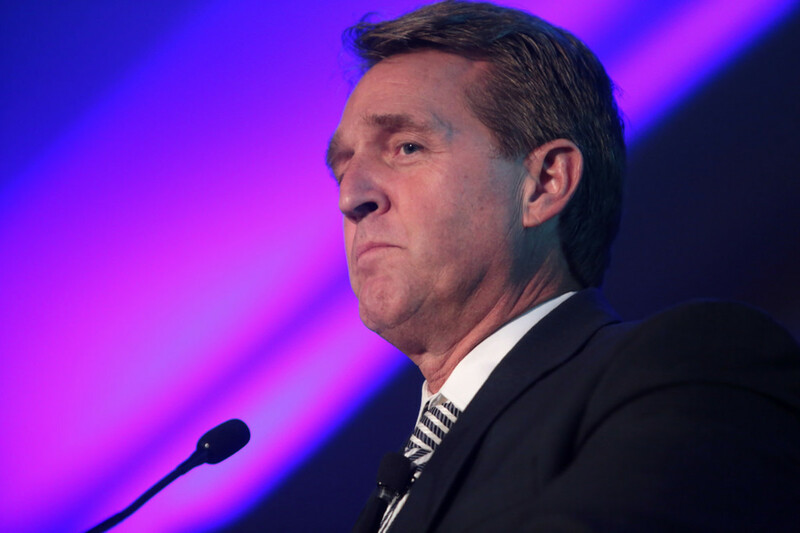 "The path that I would have to travel to get the Republican nomination is a path I&apos;m not willing to take, and that I can&apos;t in good conscience take," Flake told AZCentral. 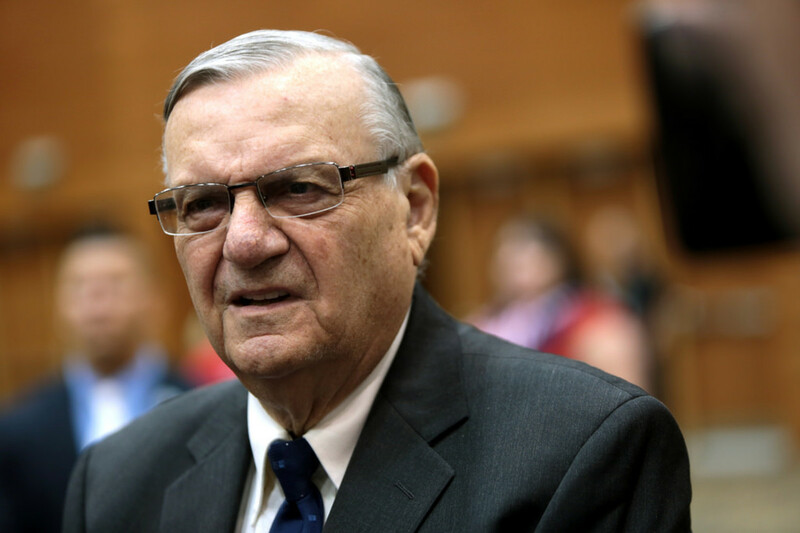 Following Franks&apos; impending resignation and Flake&apos;s plans to retire, Arpaio has revealed that he is not interested in entering the House. "No, I would not consider it, but I am considering running for the Senate, Flake&apos;s seat," Arpaio said. 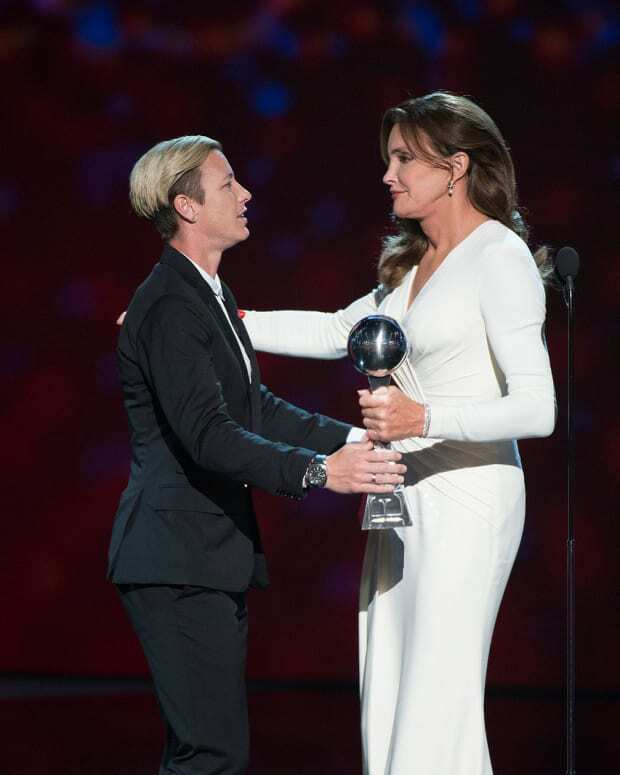 "I feel like I just gave you a little scoop there." 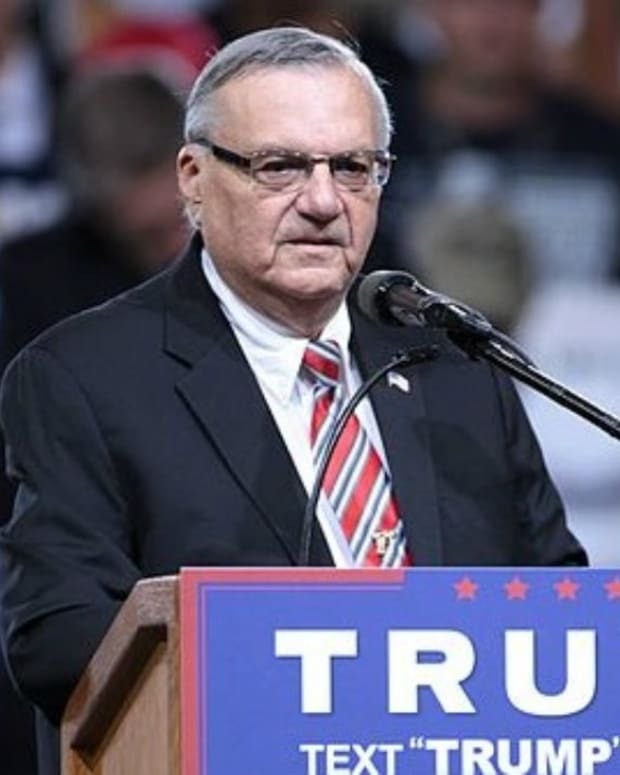 On Aug. 29, Public Policy Polling&apos;s Tom Jensen asserted that Arpaio would likely be defeated by a Democrat in 2018 if he won the GOP nomination. "Given Maricopa County&apos;s firm rejection of him in the general last year and what a huge chunk of the statewide vote is cast here, I think it&apos;s a safe bet he would lose, probably badly, in a general election for the Senate," Jensen said.